They are ordinary people just like you. 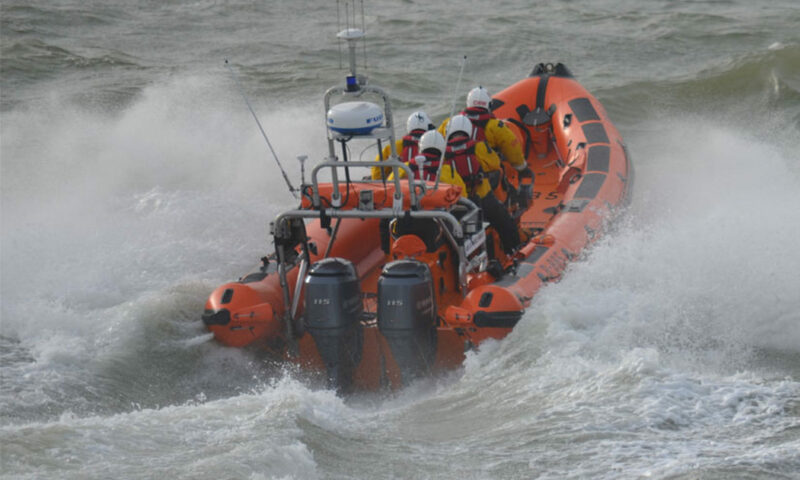 Could you make a difference and volunteer to help Southend Lifeboat. Why I volunteered: I believe that when people need help there should be someone there, and I wanted to be part of the crew that can help. What do you enjoy most: We enjoy the interaction with the wide variety of visitors to the shop, for many of whom we are the first contact with, and public face of the RNLI. It's our opportunity to promote the work of the RNLI and particularly of our station, its crew and its rescue craft.